Because these songs are considered "derivative works" we don't really have the right to print the lyrics, even for the songs that were completely lyrically revamped by Randy! So, in lieu of the lyrics, we will print the liner notes of Mr. Lightnin' Bodkins as soon as they become available to us. These notes appear in the 20-page booklet accompanying the CD and are a song by song account of Randy's sources and inspirations along with some tangential memories and opinions of Lightnin' himself. 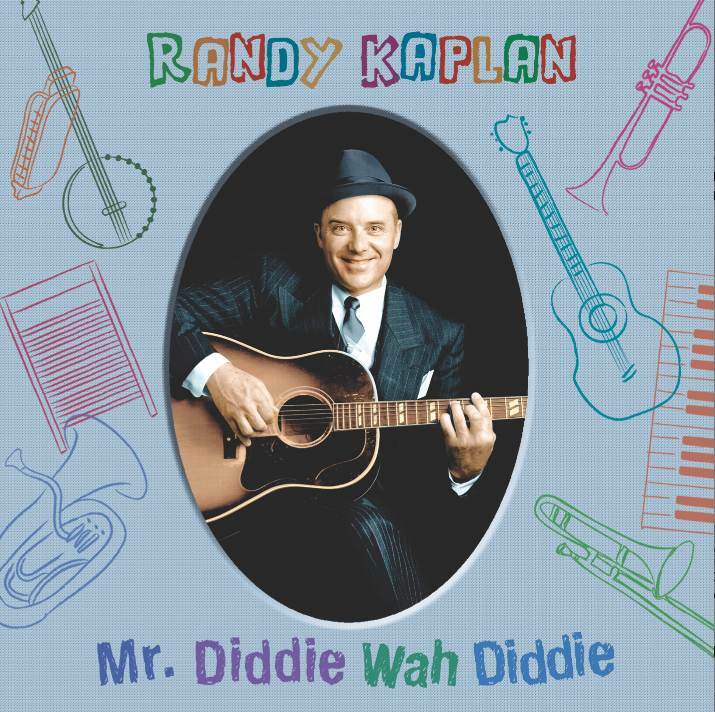 You can hear Lightnin' chatting with Randy in between some of the songs on Mr. Diddie Wah Diddie too.